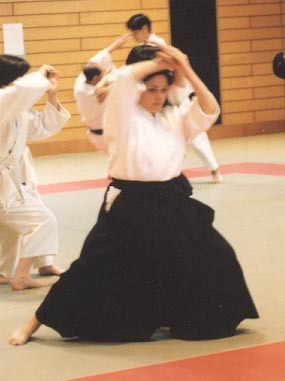 Aikido is an excellent martial art for women. Its reliance on timing, balance and technique make it a form of self-defence ideally suited to smaller less muscular people. This was demonstrated on many occasions by the founder of Yoshinkan Aikido, the late Shioda Gozo Sensei. The fact that he, a man standing less than 5 feet tall and weighing under 100 lbs could subdue and control men of much greater strength and size is the rationale for Aikido. His skill made him a master among masters. 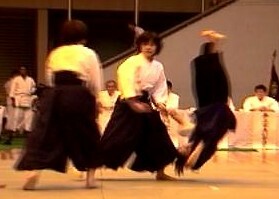 Its effectiveness makes Yoshinkan Aikido the only recognized martial art taught to the Tokyo Police Force. It is mandatory training for all female officers. 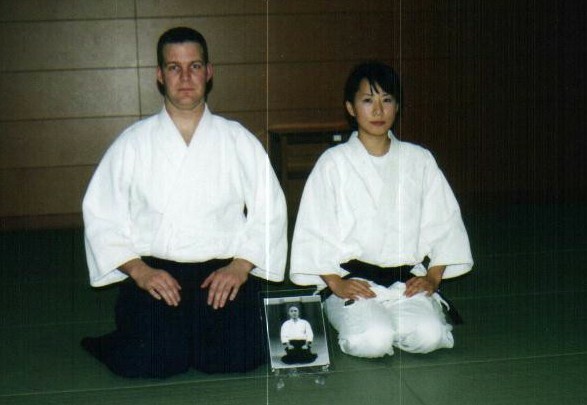 The absence of competion in aikido also appeals to many women, as their motivation for learning a martial art is more personal.